Each episode of Extraordinary Kiwis shines a spotlight on a particular Kiwi and the activities that make them extraordinary. 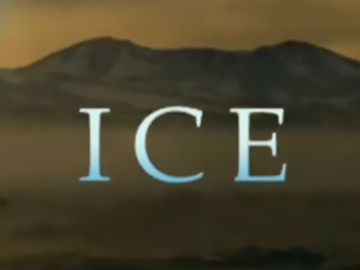 In this third season pilot, Clarke Gayford spends some time in Antarctica with scientist Victoria Metcalf, who investigates how fish survive in such extreme cold and their use as bellwethers for climate change. The "very Auckland" Gayford learns to fish amongst the seals. Dealing with hooks and bait in -20°C conditions is challenging for the self-described "sook in the cold", but Gayford proves pretty handy with a rod. This film tells the story of Antarctica’s emperor penguin (the inspiration behind Happy Feet) and how they survive vicious blizzards and -50°C temperatures. It also retraces the epic “worst journey in the world” which explorer Edward Wilson made to discover these remarkable birds. Max Quinn won a best director award at the 1994 NZ Television Awards for the Antarctic Trilogy Emperors was part of. 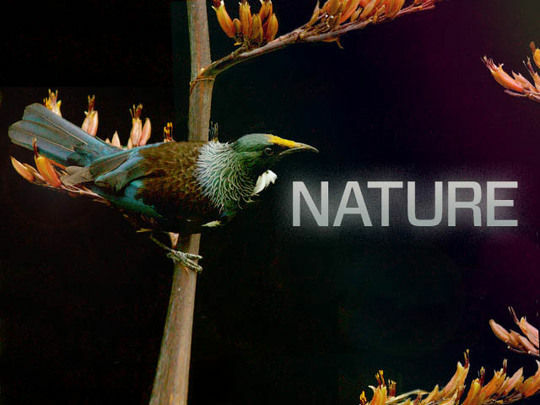 The trilogy helped establish NHNZ’s relationship with Discovery Channel. As this backgrounder explains, the scene of a penguin falling through ice (clip one) became a YouTube hit. 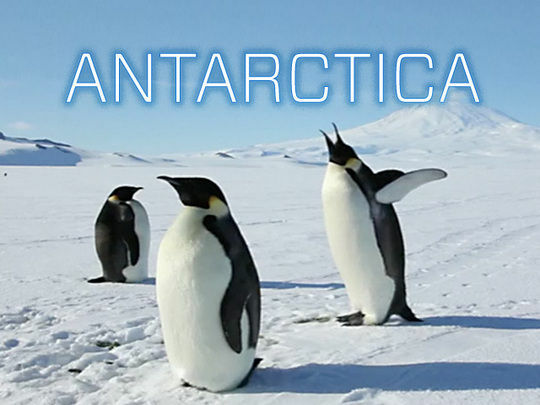 Going further off the rails and further south, idiosyncratic TV host Marcus Lush continued his ratings-winning collaboration with Jam TV in this five-part series about the history, environment and wildlife of Antarctica. 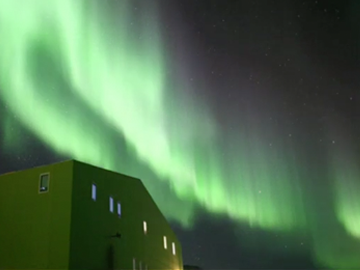 The show also investigates and celebrates New Zealand's many connections with Antarctica, from involvement in the historic quests of Scott and Amundsen, to continuing ties with Scott base on Ross Island, where Lush spends Christmas with the community of long-term residents.